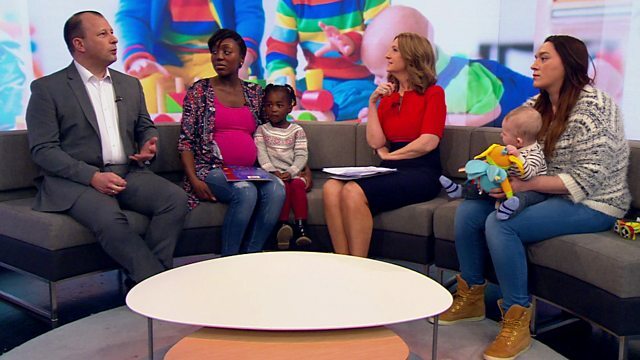 Victoria Derbyshire presents the daily news and current affairs programme. If more free childcare is provided for certain age groups, Victoria meets mothers who it could impact. If more free childcare is provided for certain age groups, Victoria meets mothers who it could impact. Victoria introduces the Doctor Who-loving Leicester City fan who will be your guide for the rest of the football season. And a migrant who travelled to the UK in the back of a lorry opens up about his journey.